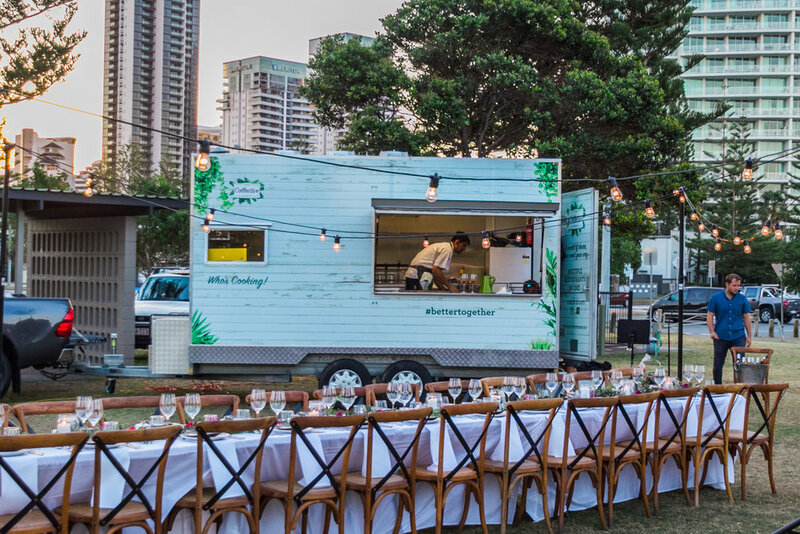 Essentially, we bring a whole restaurant to you with a fully equipped food truck. Everything is lovingly prepared and served fresh and hot onsite to your guests. 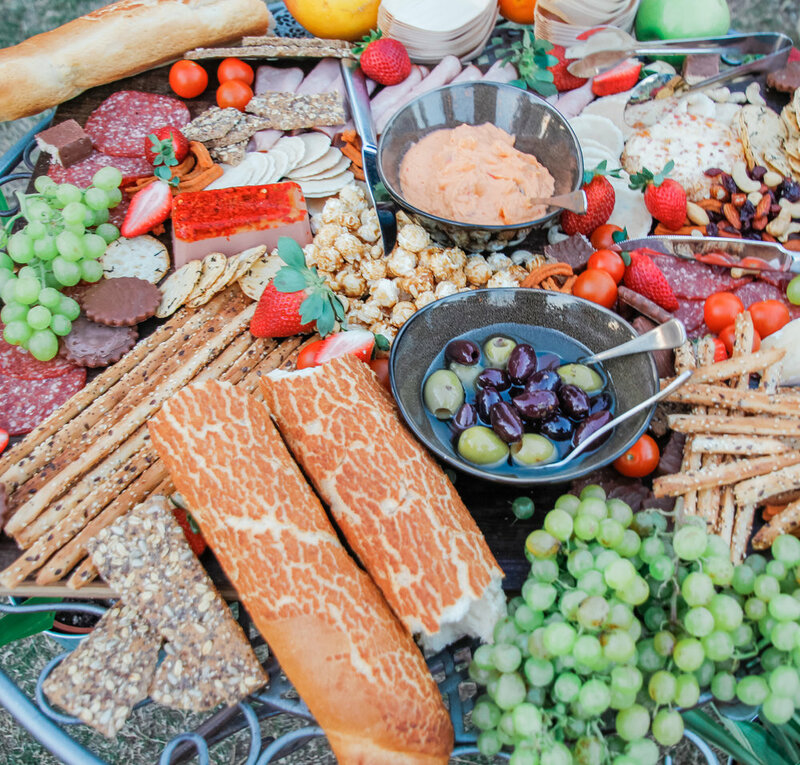 Taking away all the stress we offer full food and beverage catering. Bringing our superstar staff, all the glassware, crockery and everything needed to serve your epic party….we’ve got you covered!